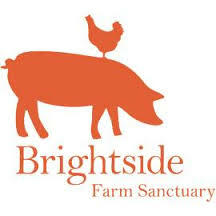 Brightside Farm Sanctuary is a shelter and registered charity for farm and companion animals. Brightside has rescued, rehabilitated and re homed thousands of animals including over 100 greyhounds each year. Education is the key to creating a kinder world for all of us and Brightside founder Emma Haswell has spoken to over 60,000 students on factory farming, animal rights and animal welfare. Brightside receives no government funding and relies on donations to continue saving lives and educating students. We heard about Minnie recently. She was in a rural council pound. Her owners did not collect her either time she was impounded. No one wanted her and she had no future. She is the sweetest girl. I’m so happy we took her in at Brightside. 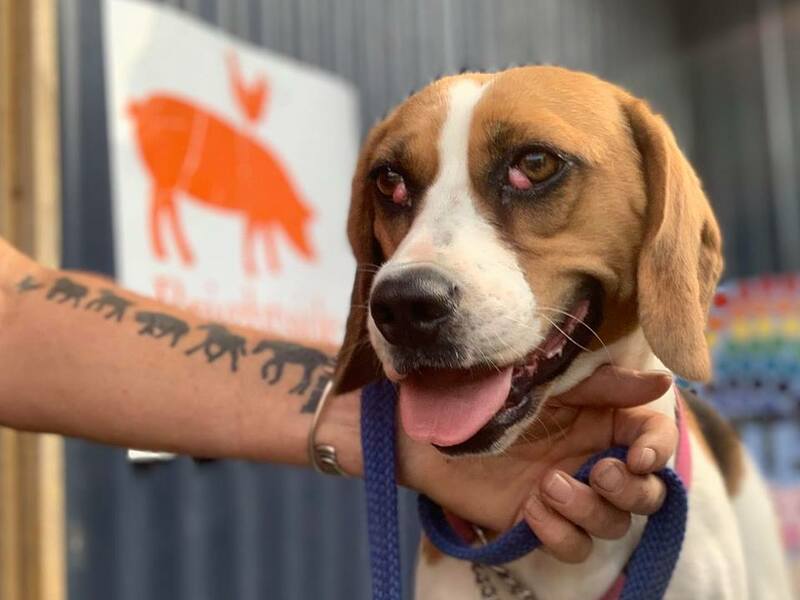 Minnie needs eye surgery to repair both eyes and of course a health check, desexing, vaccinating and microchipping. We are hoping to raise $1000 to help us give Minnie a second chance at being someone’s best friend. Emma thank you for all that you do. Love you Emma, love what you do. Wish I had lots more dollars to send your way. Best wishes to Minnie. Speedy recovery and lots of cuddles from our fur family to brightside family. You do amazing work Emma. Keep up the awesome work. Just some help to cover Minnie s costs. The work you do Emma, together with your colleagues at Brightside goes beyond words. Donated by Finny, White Cat and Dot!! Thanks Emma for taking care of puppies like Minnie. You are an amazing sanctuary for all displaced animals, I so appreciate you. Thank you so much.